Posted on February 4, 2019 by Kirsten Hamling. As we can see, not only does the data show that the homes have appreciated, but homeowners also believe they know why. Many have taken advantage of the opportunity to use their newly found equity to sell their current house and move up to their dream home. 2019 will be a good year for homeowners that still want to take advantage of their home equity. CoreLogic forecasts that home prices will increase by 4.8% by the end of the year. As for Denver, Realtor.com released its 2019 housing forecast, a day after Zillow announced its own predictions. 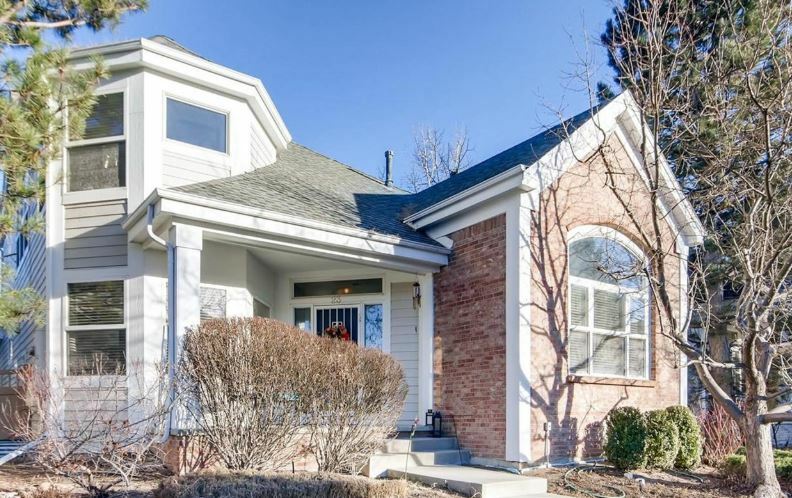 Realtor.com predicts the median home value in Denver will rise 6.8% in 2019, which is higher than Zillow’s forecast of 5%. If you are a homeowner and would like to find out your current home value, let’s get together to discuss. Call us today at 303-779-0591.